Earth – early 21st Century, multiple Dalek armies descend from the skies, seeking to destroy one another and conquer the world. 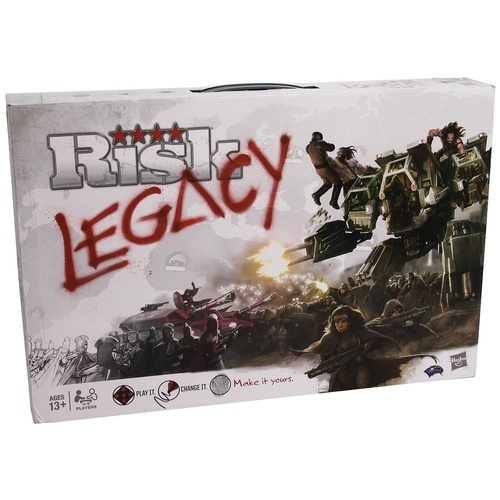 Play as one of five different armies, either classic or New Dalek Paradigm as you invade Earth seeking the ancient weapon. 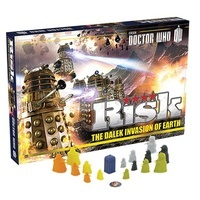 Only once all opposition has been eradicated can you begin the search – will you be the last Dalek army left? 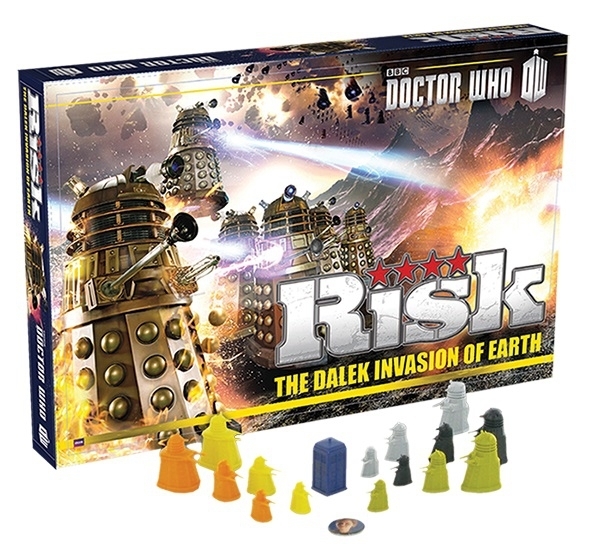 As you battle for supremacy, the Doctor will do his best to stop you, bringing peace to a different territory each turn, and if your army is not victorious by the time he reaches Eleventh incarnation on the board’s special Regeneration Strip, then the battle is over and all Daleks must retreat as the Oncoming Storm saves Earth. 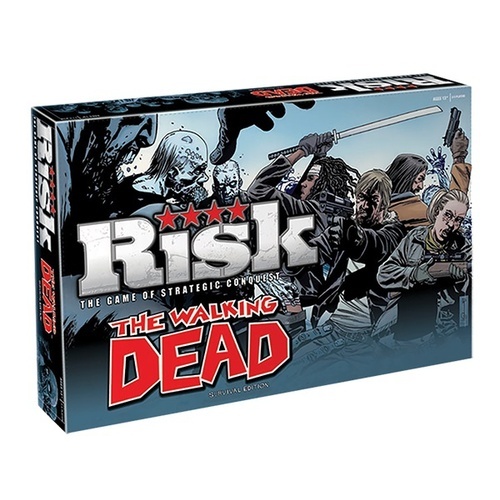 With special power cards to boost your forces or destroy your plans, and special missions to defeat other invading forces, this game of Risk is an epic battle for control of the Earth…and the universe.